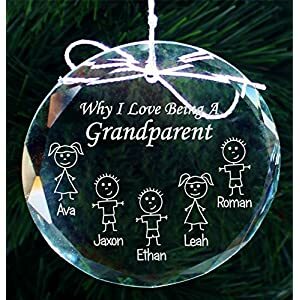 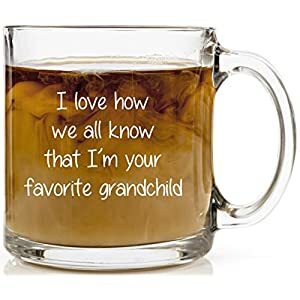 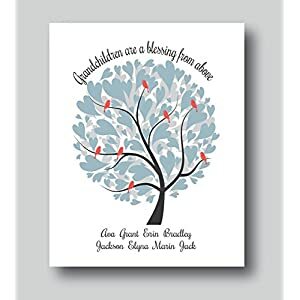 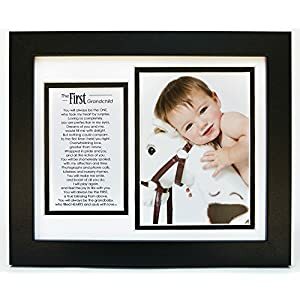 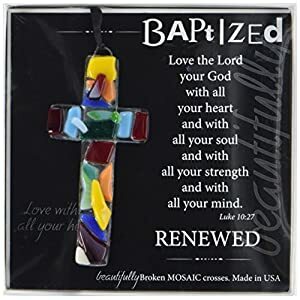 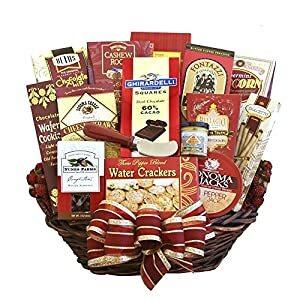 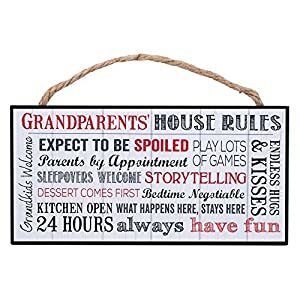 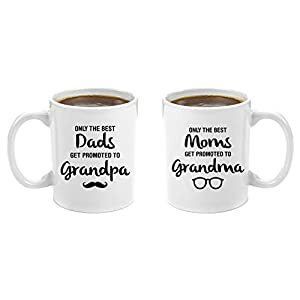 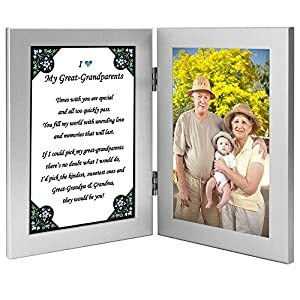 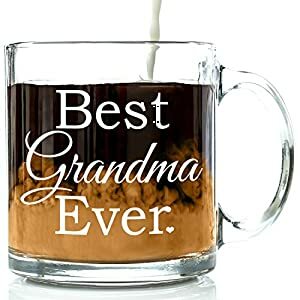 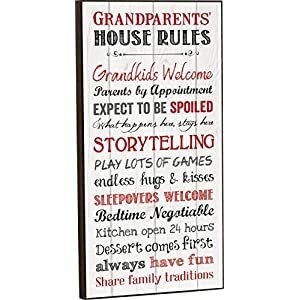 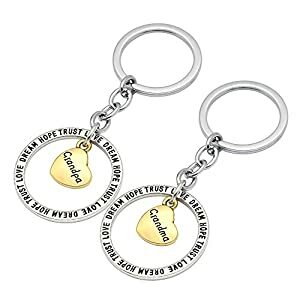 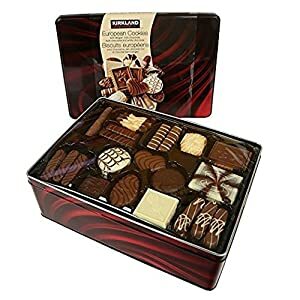 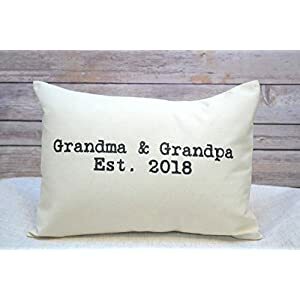 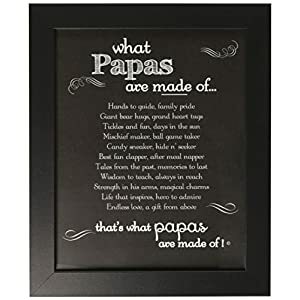 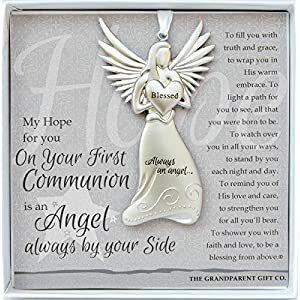 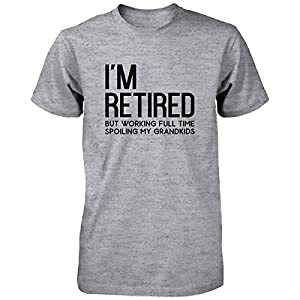 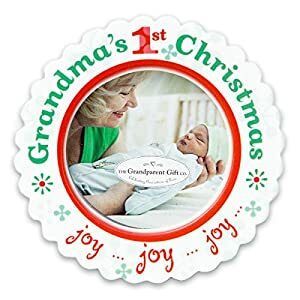 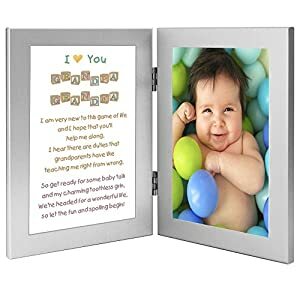 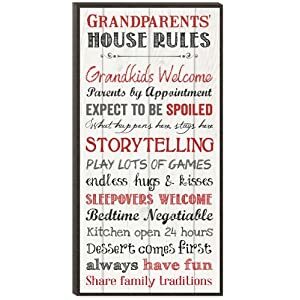 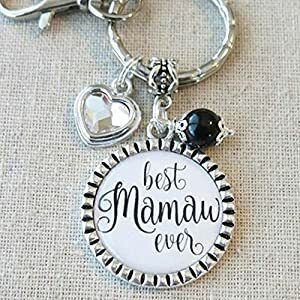 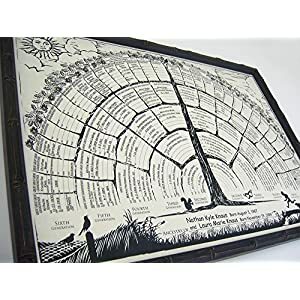 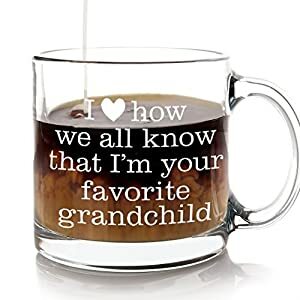 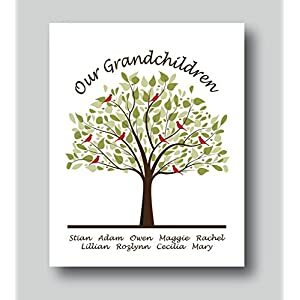 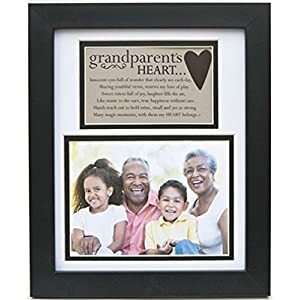 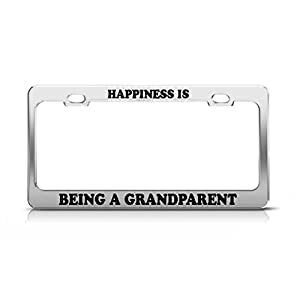 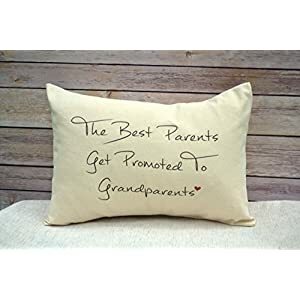 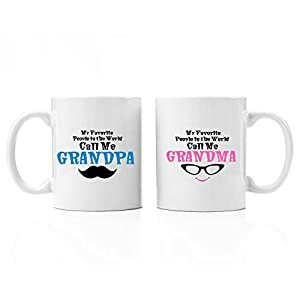 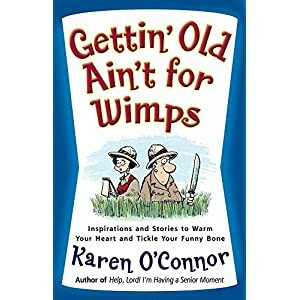 All you need to find wonderful Christmas gifts for Grandparents. 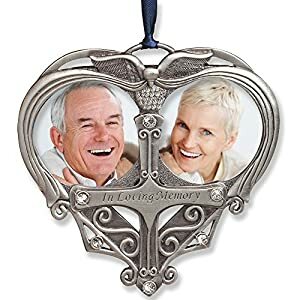 The Christmas gifts will make your grandparents love you more and bring your family to wonderland. 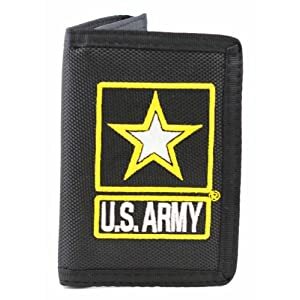 US Army Wallet Military Collectibles Patriotic Gifts for Men Women Teens Veterans Great Gift Idea for Wife, Husband, Relative, Boyfriend, Girlfriend, Grandparent, Fiance or Friend. 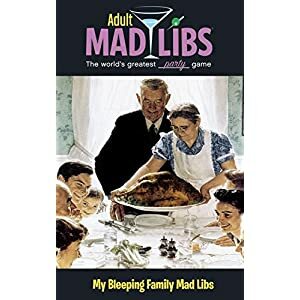 Perfect Christmas Stocking Stuffer or Veterans Day Gift Idea. 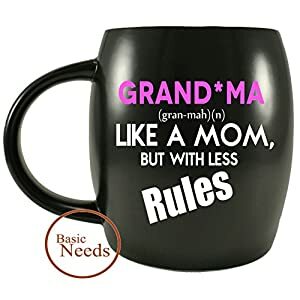 Design: For Women or Men! 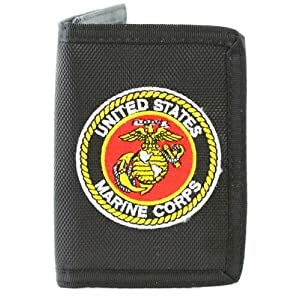 US Marine Corps Wallet Military Collectibles, Patriotic Gifts for Men, Women, Teens, Veterans Great Gift Idea for Wife, Husband, Relative, Boyfriend, Girlfriend, Grandparent, Fiance or Friend. 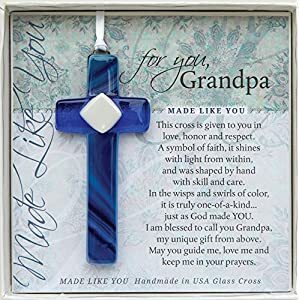 Perfect Christmas Stocking Stuffer or Veterans Day Gift Idea. 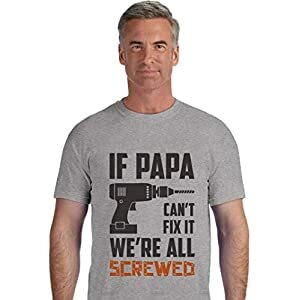 Design: For Women or Men!